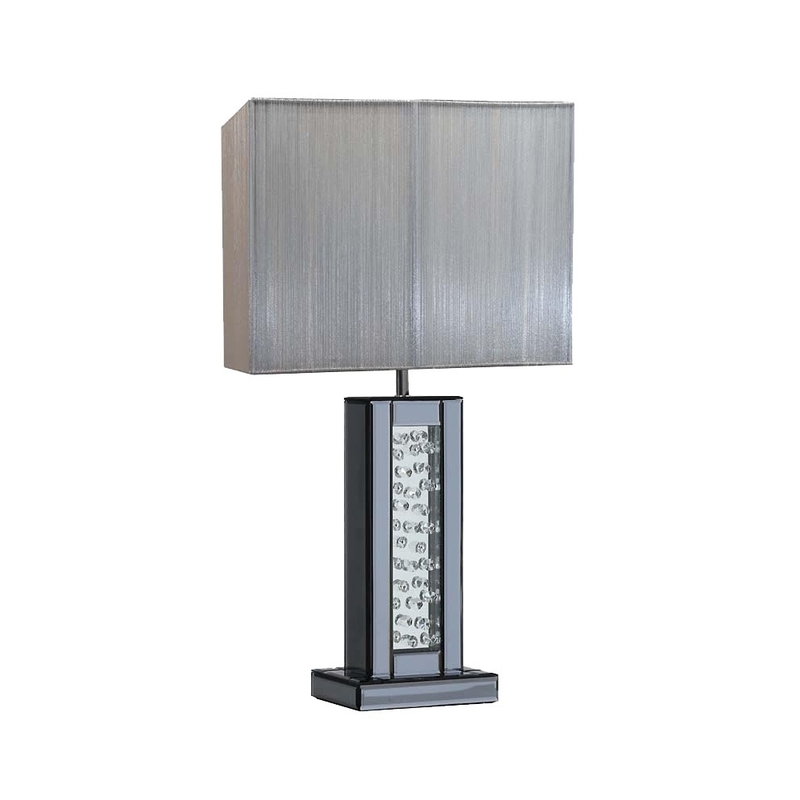 This Rhombus Mirrored Table Lamp is part of the rhombus range, it is a simple design in a mirrored lamp but will bring a sense of elegance to whatever room its based in. Idyllic if you're going for a more elegant look in your home. This is perfect if you want something beautiful yet not over-designed.